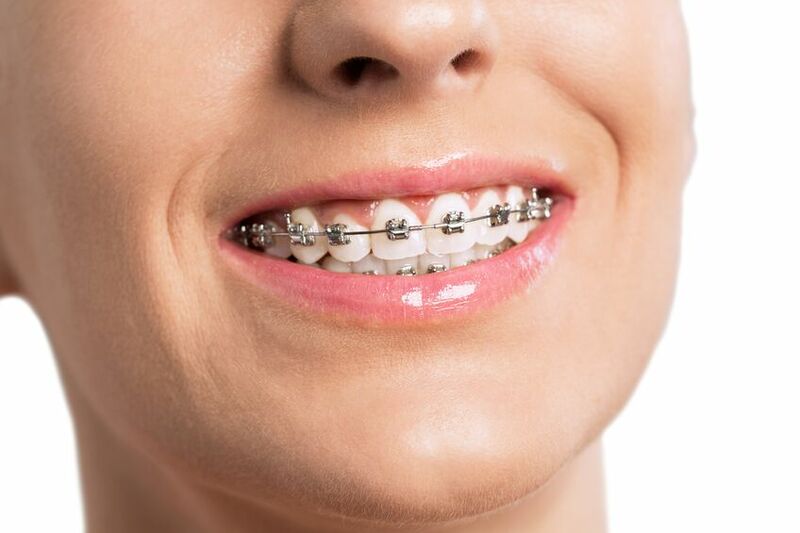 Passive brackets use a smaller archwire that creates less friction and allows teeth to move more freely. Passive brackets are often used at the beginning of treatment to help the teeth start moving into position. Active brackets use a much thicker archwire that delivers greater pressure to the teeth and more aggressively moves them into position. The active brackets also offer more control for consistent, strong results.